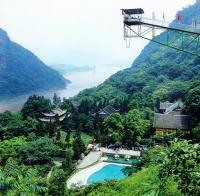 Chongqing has been named: "mountain city" for its mountainous terrain and heavy fog. 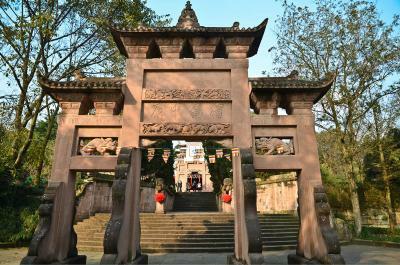 Chongqing combines beautiful landscape with profound historical culture. Many Yangtze River cruise ships start and end at Chaotianmen docks of Chongqing. 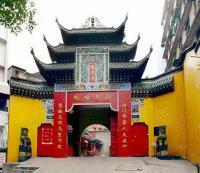 Its scenic spots are as follows: the night scene of the city, People's Auditorium, Chiqikou Old Town, Zhou Residence, Chaotian Gate. 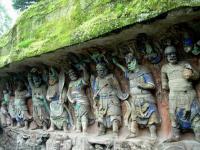 The spectacular Buddhist Dazu Rock Carvings are located 3 hrs west of Chongqing City in the outlying Chongqing Municipality and is listed as an UNESCO World Heritage Site.